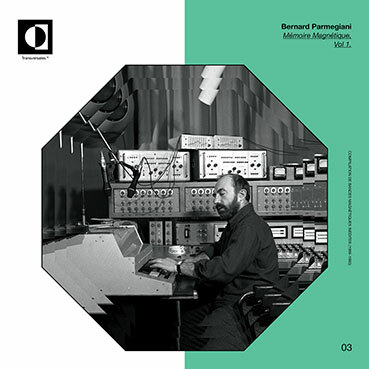 "A revelatory collection of commercial and secret music by electronic music pionneer Bernard Parmegiani. Lost tapes & unpublished recordings by Bernard Parmegiani. Remastered high-resolution audio transferred directly from the original tapes. Exclusive liner notes and pictures.